Leo Varadkar must be ruing the day he was forced to disband his favourite spinning machine, the Strategic Communications Unit. A public relations outfit like that would surely have saved the Taoiseach from the ignominy of announcing tax cuts for workers at the same time as his Finance Minister Paschal Donohoe was revealing that Revenue is stripping a modest tax relief from ordinary families. The controversial Strategic Communications Unit has been gone since July, but Messrs Varadkar and Donohoe need advice on avoiding contradicting each other, and tips on abstaining from confusing and enraging voters. Promising voters who earn up to €50,000 tax cuts tomorrow, while you are taking away a small tax relief today, does not for good policy make. 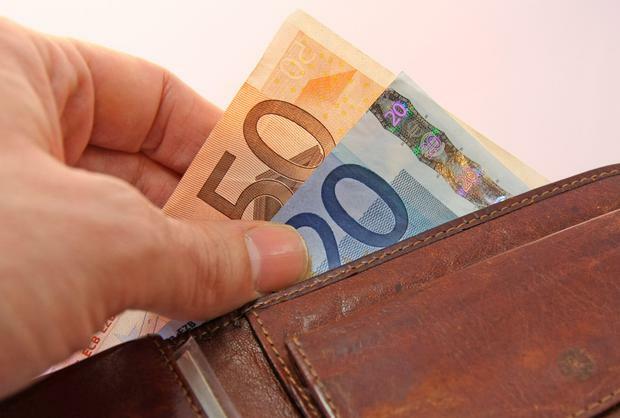 The Government and the Revenue Commissioners had sparked trade union anger with the move to review and remove flat-rate expenses for some job categories. The relief is to defray the cost for workers of paying for uniforms and tools. More than 500,000 PAYE people claim the relief, but six categories of workers were to lose the allowance from January, including 76,000 low-paid retail workers. This was before attempting to deal with the flat-rate expenses of nurses, teachers and gardaí. That's when it will get interesting. The matter saw Mr Varadkar get into a spat with Sinn Féin. He responded by saying there would be no change in workers' tax allowances until 2020 - "if at all". That "if at all" comment suggested a retreat on a matter, and indeed that is exactly what we got when Mr Donohoe later conceded that the review of the flat-rate expenses relief will now be deferred until the year after next. The Taoiseach and his finance minister realised the issue had the potential to blow up in their faces. What's the betting we have heard the last of a review of the modest flat-rate expenses relief?